 Kyle Larson took advantage of a late-race caution at Richmond International Raceway to bring home a win in NASCAR® overtime. The victory was Larson's fourth Monster Energy NASCAR Cup Series™ win of the season and his first ever at the Virginia track. 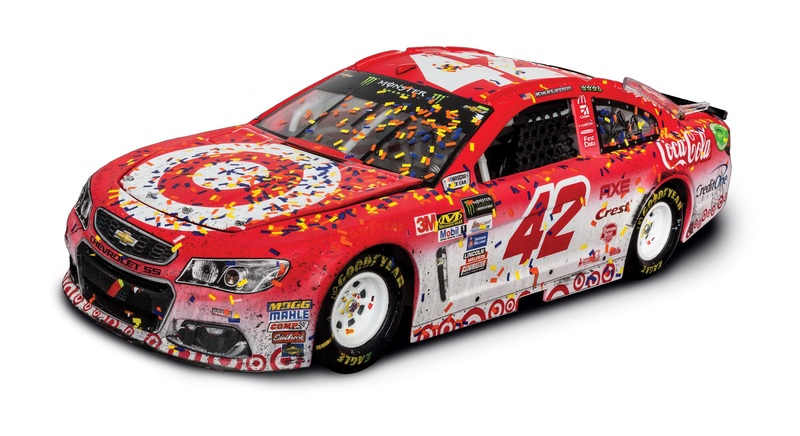 Chip Ganassi Racing fans won't want to miss the Race Win die-cast of Larson's No. 42 Target Chevrolet. 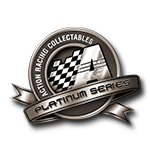 Each is detailed with all the race debris and confetti from Victory Lane and even comes with an Official NASCAR® winner sticker.